ButterflyMX, maker of the smart intercom, designs cloud-based software and touchscreen hardware to provide secure, convenient, and affordable property access from a smartphone. 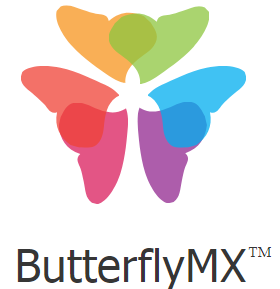 Since launching in 2015, ButterflyMX has facilitated nearly five million door releases and has been installed in more than 2000 residential and commercial properties around the world including those owned and managed by Trammell Crow Residential, Lennar, Bozzuto, Greystar, AvalonBay Communities, and Douglaston Development. To learn more about our products and dealer pricing, visit www.butterflymx.com.